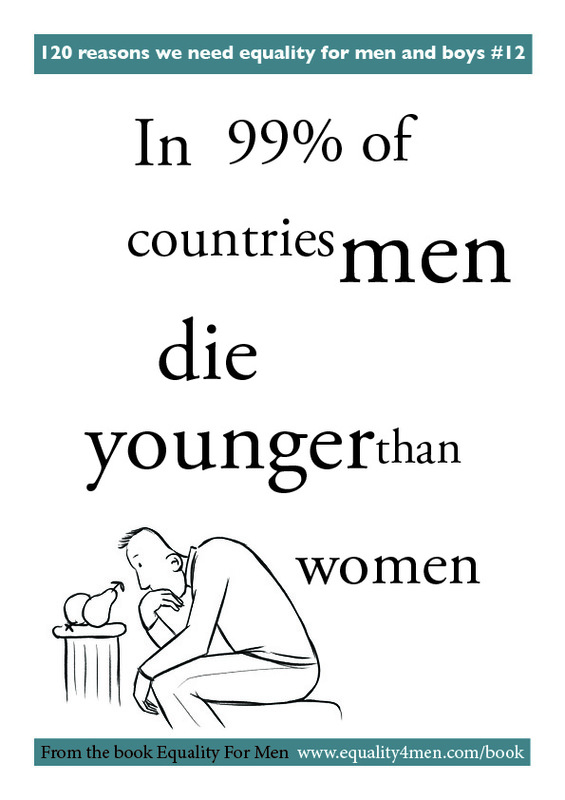 Men in the UK die four years sooner than women on average. This unequal life expectancy gap varies enormously from region to region and there are many towns, cities and boroughs in the UK where women living in the wealthiest wards can expect to more than 10 years longer than men in the most deprived wards. Why are our systems of healthcare and public health less effective at helping men live long and healthy lives? One explanation is that we put less time, money and energy into men’s health. In 1999 the Men’s Health Forum revealed that as a country we were spending eight times more money on women’s health than men’s health. More recent research has found that there are four times more services specifically targeted at helping women than helping men. By spending three times more money on research into female cancers than male cancers. 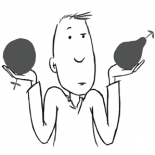 Men’s poorer health is not an insoluble problem. Men’s health experts in the UK and abroad have repeatedly shown that we can help more men make better use of health–related services and initiatives when we more put time, money and energy into making these services more male-friendly. We invite all political parties to consider what action they will commit to taking to improve men and boys’ health and life expectancy. This entry was posted on November 18, 2013 by equality4menuk in #BeatMaleCancer, #HelpMenLiveLonger, 12 Manifesto Challenges and tagged Beat Male Cancer, HPV vaccine, life expectancy gender gap, male life expectancy, men’s life expectancy.